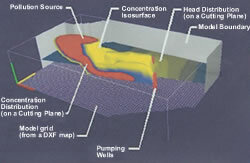 We at Ogden Wells believe the key to success of installing any groundwater system begins in the design stages. Since all needs differ, we offer the following professional services to insure that all systems are designed to meet our clients demands. 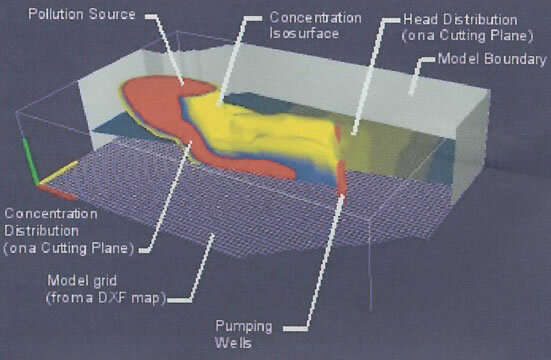 Whether it's a new installation or a rehabilitation of an existing system, Ogden Wells can provide an innovative design or solutions to insure you receive only the highest quality groundwater system available.